In the past years, a drastic lifestyle shift has happened to a lot of people due to the increasing popularity and awareness on health and wellness. Anytime, anywhere and in any platform, people could be seen talking about and doing something about being fit and healthy. More and more in this career-oriented world and era, people are becoming aware of the importance of these; thus, engage in various diet and fitness activities. It has also been supported not just by these individuals but also by some sectors and agencies both private and public that they actually conduct programs that promote and educate their people about the relevance of wellness. 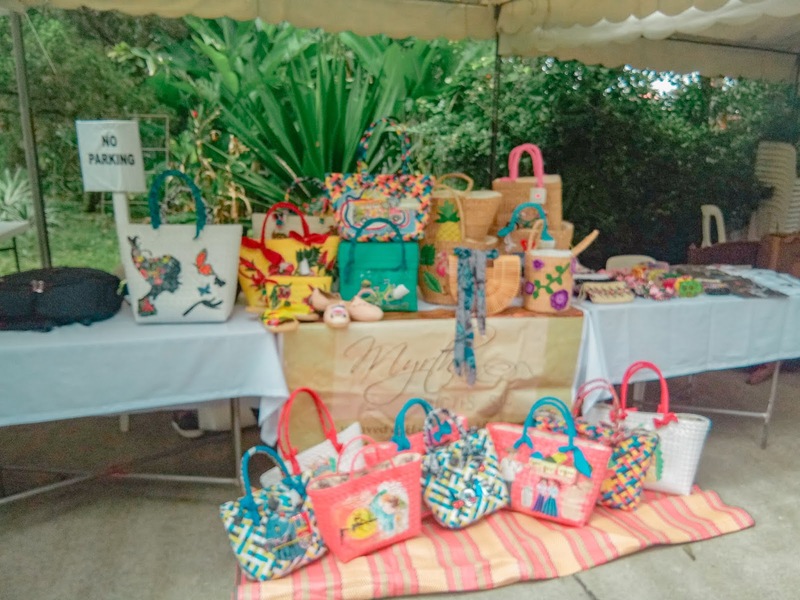 Driven with the same advocacy, La Bella Tagaytay regularly conducts an event that is more than just promoting health and wholesome wellness (mind and body) but educating its guests about these through their Organic Market and Health Talks Series. 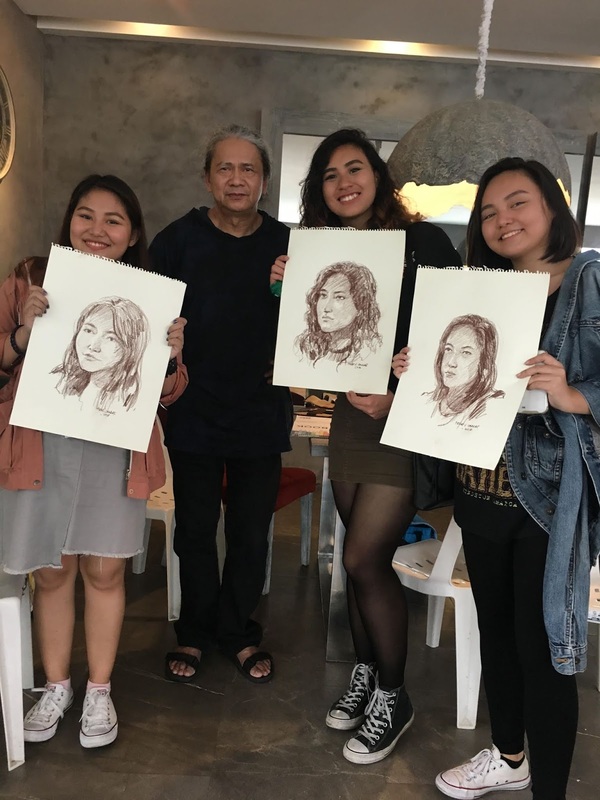 The management invites everyone in the community and even from the nearby towns every last week end of the month to come to La Bella Tagaytay for almost two years now. On these days, activities and events catering to and can be best enjoyed by adults and children alike are simultaneously held. 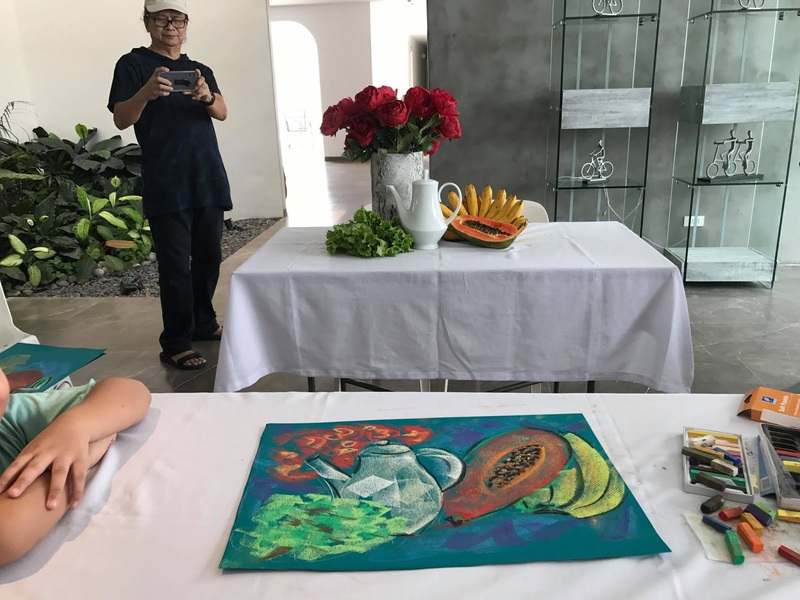 These activities are anchored on its developer's and the whole community's aim - promoting wholesome health, wellness at the same time loving local products and arts and crafts. We all know how organic products are - no artificial chemical substances making it ideal for one's healthy diet. However, prior to the harvest is a painstaking effort of growing and farming making cheap ones hard to come by. 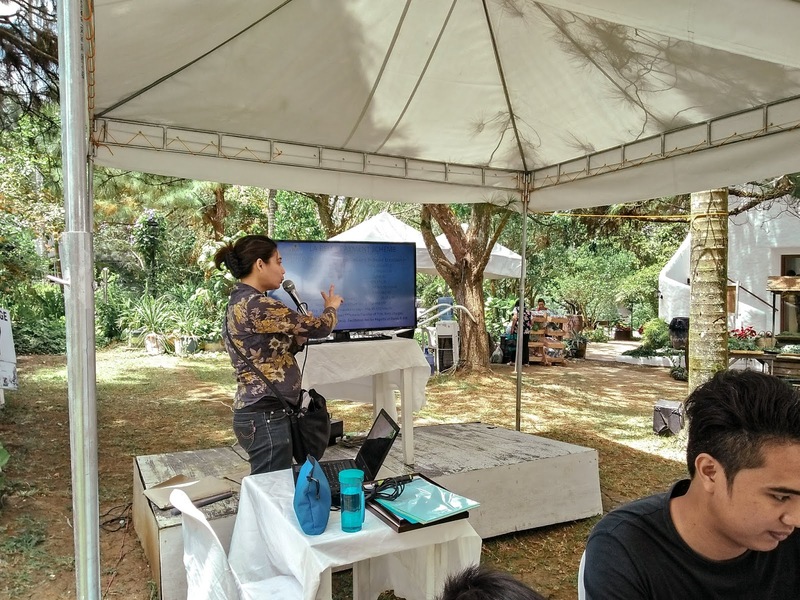 In line with this, the Organic Market brings together the different local farmers, entrepreneurs and DTI contributors to promote and sell their organic products at a reasonable price. Instead of having these world-class products exported or being brought to Trade expo's which do not often occur regularly. 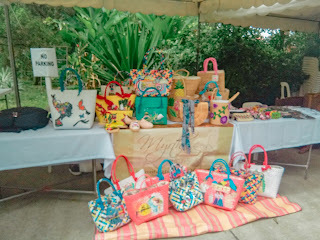 In this case, the guests are given access to such products through the market. 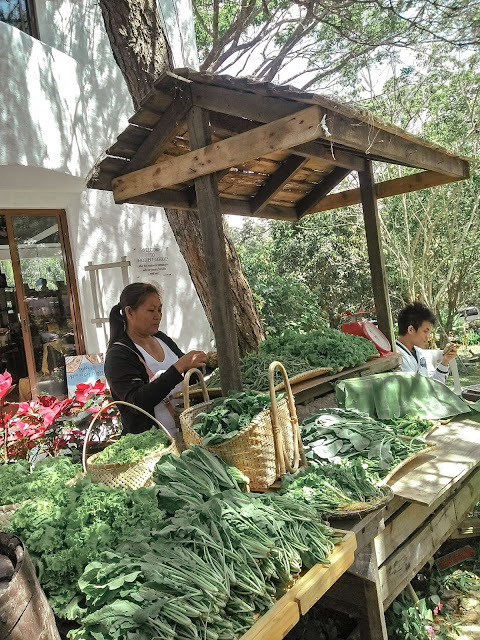 Farm products are not just the only ones that are sold in the Organic Market. 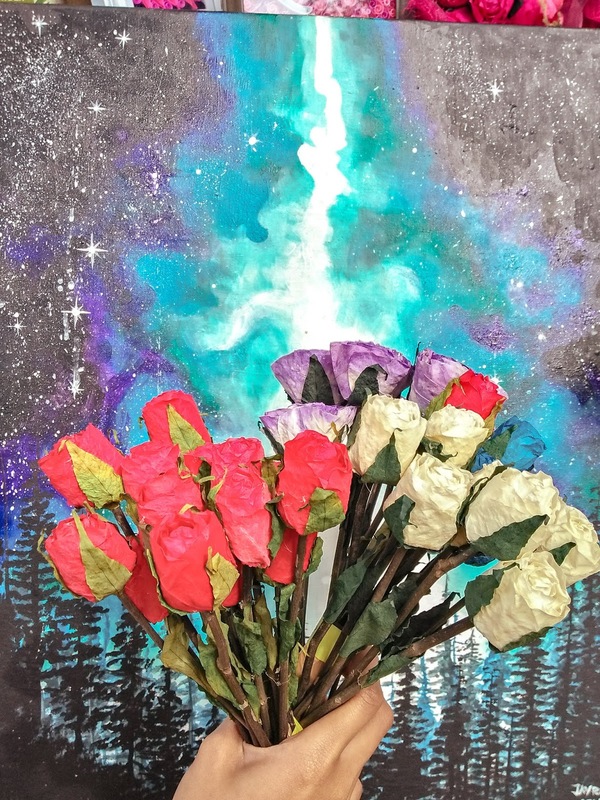 Small and starting businesses that offer unique artworks carefully hand-crafted can also be found in here. Surprisingly, their rates are lower compared to the ones which have stalls in malls. 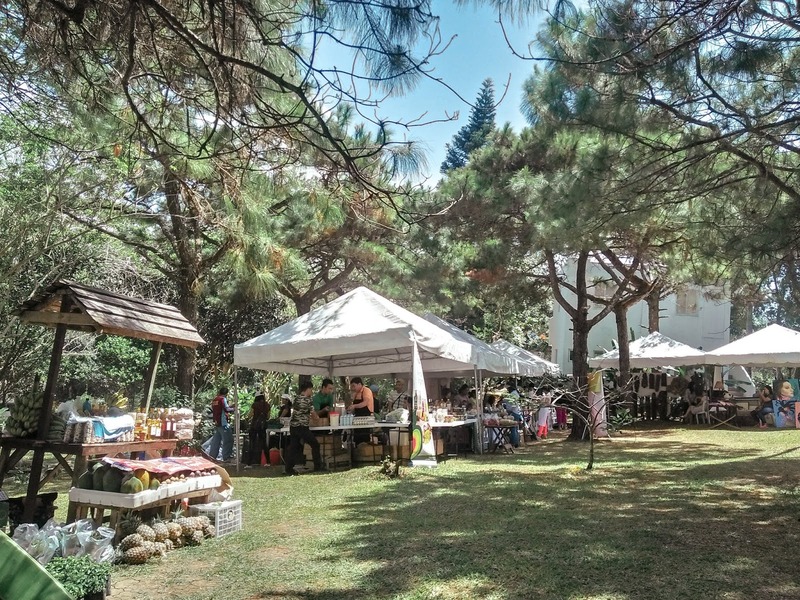 Apart from the hotel, residences, lifestyle homes and other single-detached buildings ready for occupancy for business, La Bella Tagaytay also aims to brood and aid SMEs with their businesses through the Village Market. 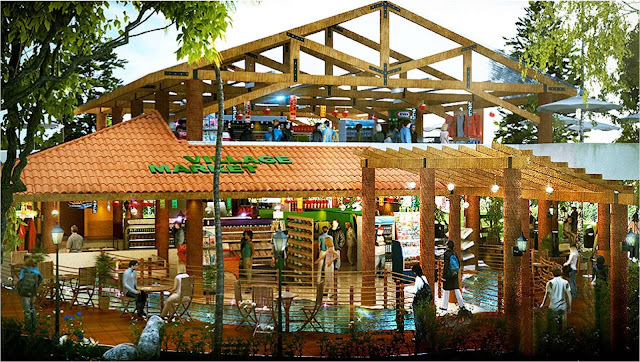 Entrepreneurs can buy or own a stall through lease where they can also get a title. 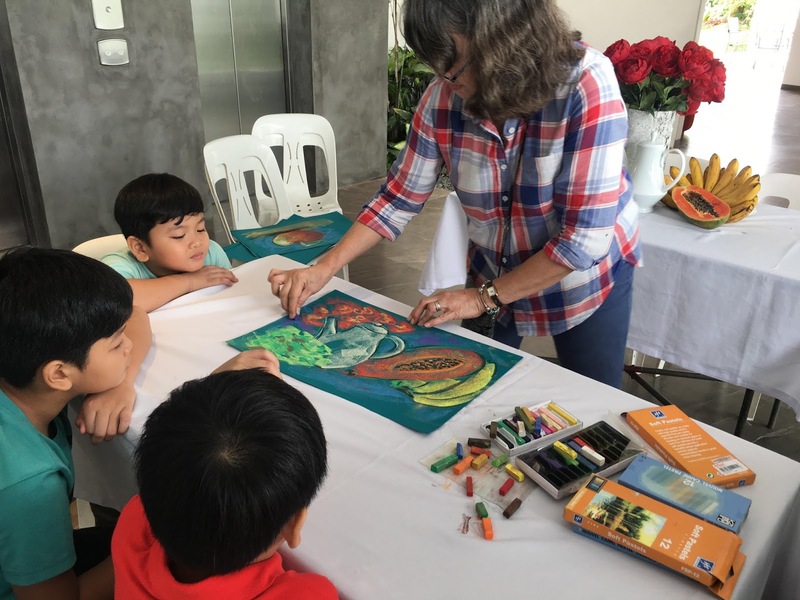 After roaming around the Organic Market, the children and their accompanying adults can also enjoy attending the art workshop for free. Every month, they feature different art activities such as paper tilling, paper folding or origami, soft pastel painting and others. 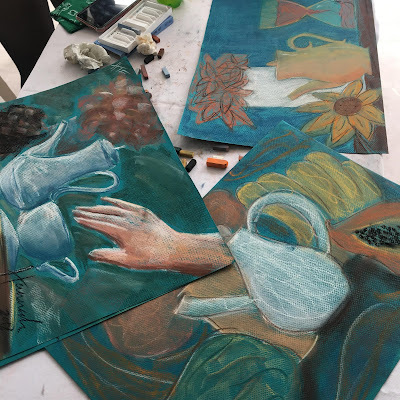 The management and organizers invite local and international artists and also environmentalists who would facilitate the activities. La Bella Tagaytay also has gallery which promotes vitality and dynamism by showcasing environmental and indigenous arts. One of the most interesting activities that they have is their Health Talk Series where experts and other personalities are invited to talk about the different areas of health, wholesome wellness, truth and myths about health and diseases, prevention of diseases and others. 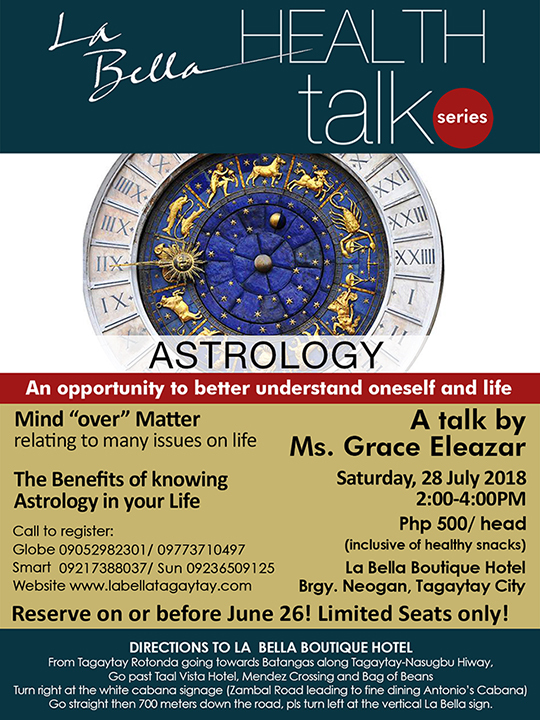 This 28th of July, 2018, at 2:00pm to 4:00pm, Ms. Grace Eleazar would be talking about "Mind over Matter" and the "Benefits of Knowing Astrology in Your Life". Ms. Grace Eleazar is the former Department of Health (DoH) Director General and a consultant in the Philippine Institute of Traditional and Alternative Health Care (PITAHC). It will be an afternoon of that will encompass health while understanding oneself and the many issues on life. 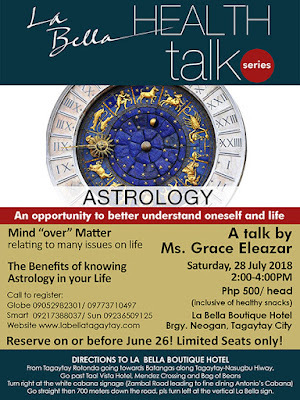 Health Talks Series Tickets cost P500.00 per head inclusive of a healthy snack. 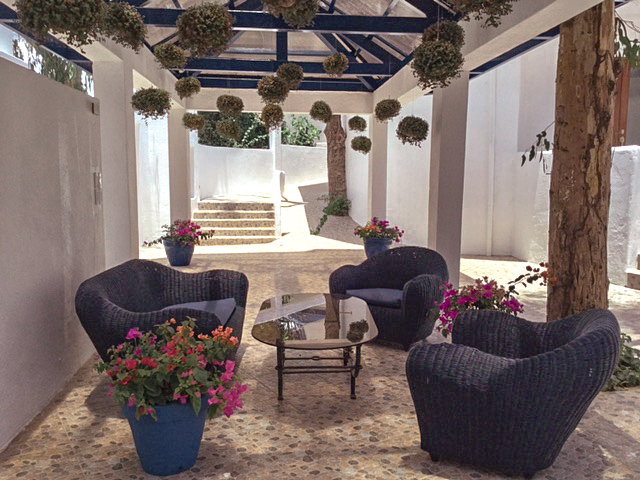 Make sure that you reserve tickets prior to your visit as there are only limited slot. 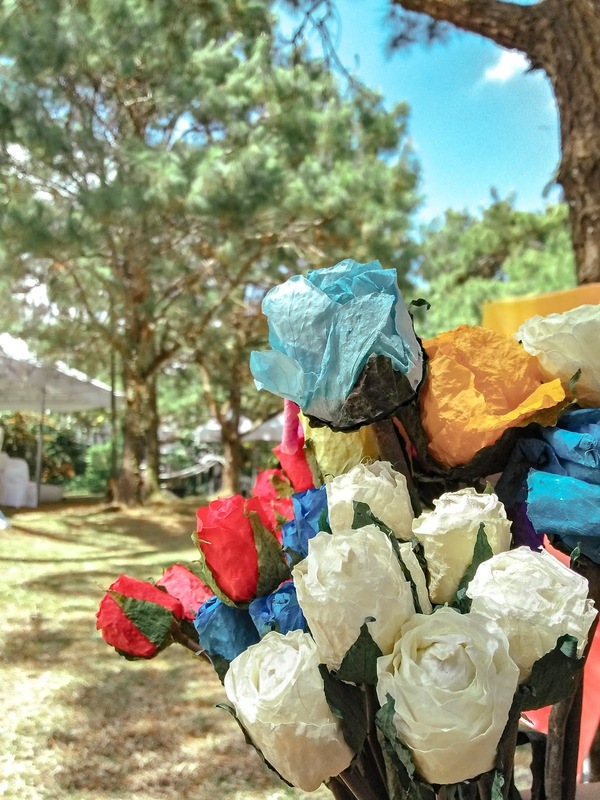 Apart from these activities, you may also try Organico Gourmet, a restaurant that offers nothing but an organic farm-to-table dining experience. 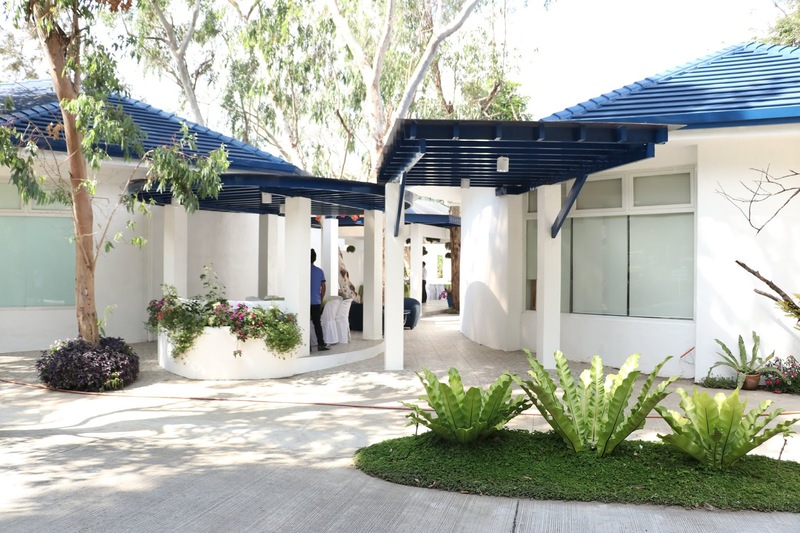 The community also has medical and wellness facilities with medical doctors practicing Complimentary Medicine. So what are you waiting for? Visit La Bella Tagaytay now and be educated about health and wellness!